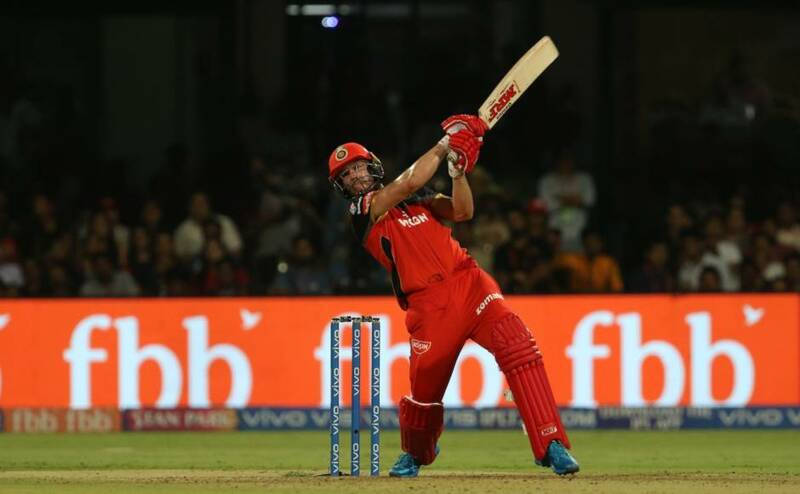 Virat Kohli's Royal Challengers Bangalore made 149 for eight but could not defend the total with Delhi Capitals winning by four wickets. 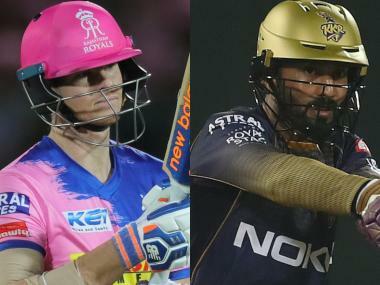 Bengaluru: Helplessness was palpable when Virat Kohli spoke after his side's sixth straight defeat this IPL season as he defended his atypical slow knock against Delhi Capitals, on Sunday. 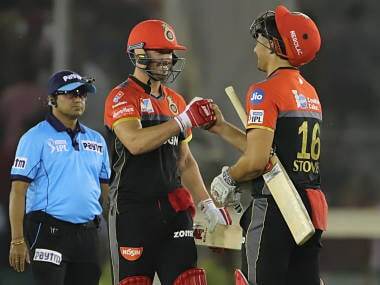 Royal Challengers Bangalore made 149 for eight but could not defend the total with Delhi Capitals winning by four wickets. "We thought 160 would be competitive, but we kept losing wickets at regular intervals, so I wanted to take the game deep. Even 150, had we held on to our chances, would've been difficult for them. We need to grab those chances, can't give excuses every day," said Kohli at the post-match presentation ceremony. "We just weren't good on the given day. That's the whole story of RCB this season," he said in dejection. 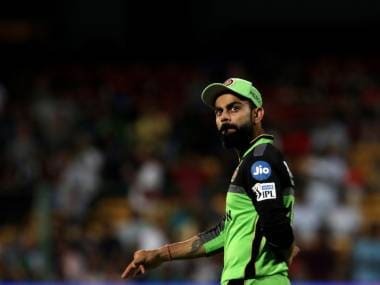 Kohli, who took 33 balls for his 41 runs after largely going a-run-a-ball, said he had no option to play in that fashion. "The wicket was tough. When AB got out, I had to anchor the innings. Stoinis was good, Akshdeep was good too. When one senior batsman gets out, it's important for the other senior to anchor. I wasn't happy getting out at the stage, could've made 25-30 more for the team if I was still there till the end, but felt 160 was a good score." Talking about poor fielding of his side which has now dropped 15 catch chances, Kohli hinted pressure is playing in players' mind. "When the mind is cluttered, you wouldn't be able to focus on the chances that come your way. When you have clarity, you can take your chances better. Shreyas made 65, he was dropped on eight. You never know, could've come into the game that time." Looking forward, Kohli said his side needs to needs relax and accept whatever comes "in front of us". "There's nothing more you can tell the team. We've asked the boys to take responsibility. It hasn't happened so far, and that's the reality. 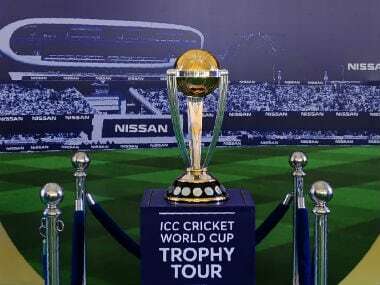 Need to play expressive cricket. Personally, not trying to control anything. After a while, it's about the skill. We want to enjoy as a team, otherwise we won't be able to play any good cricket," he said.